The Acuant solution is offered in three levels: First, images of credential information such as driver’s licenses are captured into the app to support basic tasks including familiar auto-fill into on-line forms. Second, strong authentication is performed in seconds by more than fifty forensic tests including biometric facial recognition, often needed for higher assurance. And third, the solution supports both RFID and a manual review for the most critical applications. Our conversation moved quickly to privacy, and establishing confidence to put all of one’s credentials into one bucket. Vreeland explained the company’s approach to encryption and its disaggregation of credentials as they are validated, significantly reduce the risk of any compromise. He stressed the company’s belief that individuals should be in control of PII. He also outlined rational use-cases for stored and non-stored credentials by the app provider. At Acuant we are mindful that a mission must be founded upon a set of core values and business principles. For us this means that we take a customer centric approach that defines our purpose, guides our products and harnesses the innovation and enthusiasm of our people. 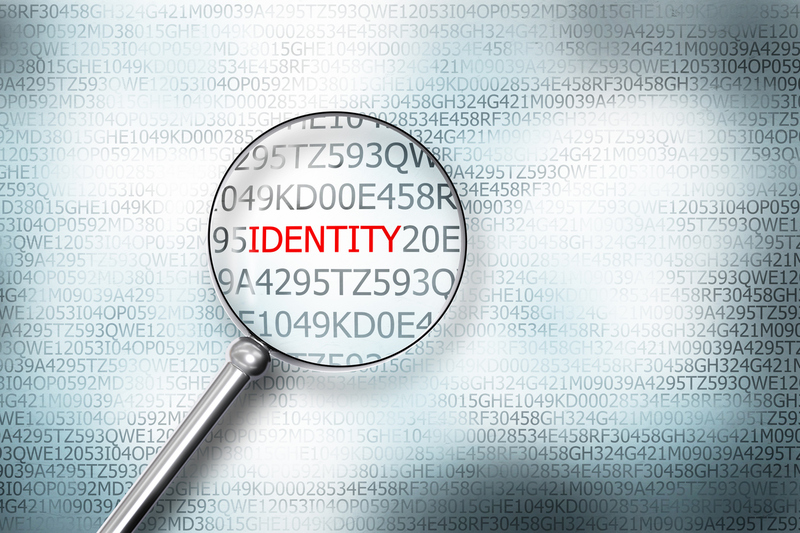 We recognize that the need for strong, customer-friendly identity proofing solutions has never been greater. As PII is continuously jeopardized, Acuant serves to find a way to create trusted transactions that puts individuals at ease and in control, while simultaneously allowing businesses to address their appropriate level of risk.